Nelson is a good guy but the car was not clean. And did show up later than was expected. Great gas mileage and good instruction on how to use the car. Great personable guy. Was on time for both delivery and pickup! Provided airport pick up too! 2017 Prius has nice soft suspension. Excellent gas mileage! Drove all around for 2 days and it cost 4$ to fill it back up! No navigation so just be sure to have a cell phone with! Thanks for the great car! Nelson&apos;s price was quite a bit lower than my other options. 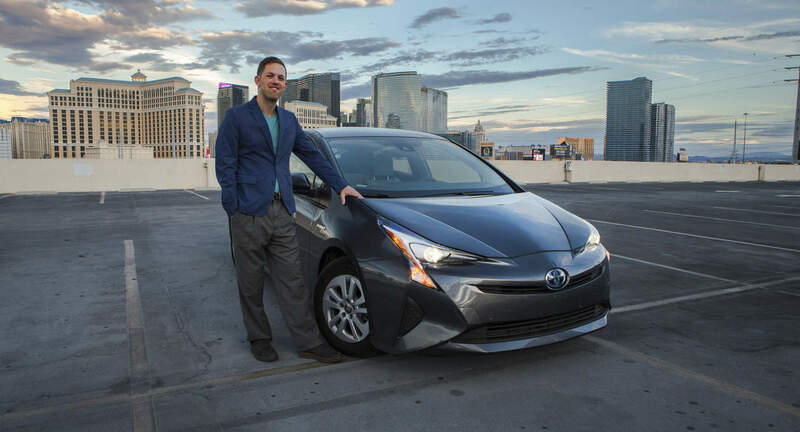 His Prius is a 2017 and fun to drive. The fact that he lives 2 miles from the airport is a big plus. Makes the whole process low stress.